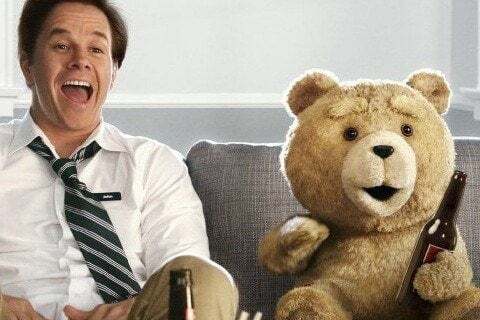 Directed by Seth MacFarlane, this film follows a man who must choose between his living teddy bear friend and his girlfriend. The film is the first installment in the series. The movie was filmed in Boston, Massachusetts where the story takes place. Seth MacFarlane wrote, directed, and starred in the film.